Recent research suggests supplementing with probiotics may restore immune function of white blood cells, improve liver function, and restore gut health, in alcoholics. The study adds to the existing body of science by reporting that the 'friendly' bacteria from probiotic supplementation may boost immune function in alcoholics. 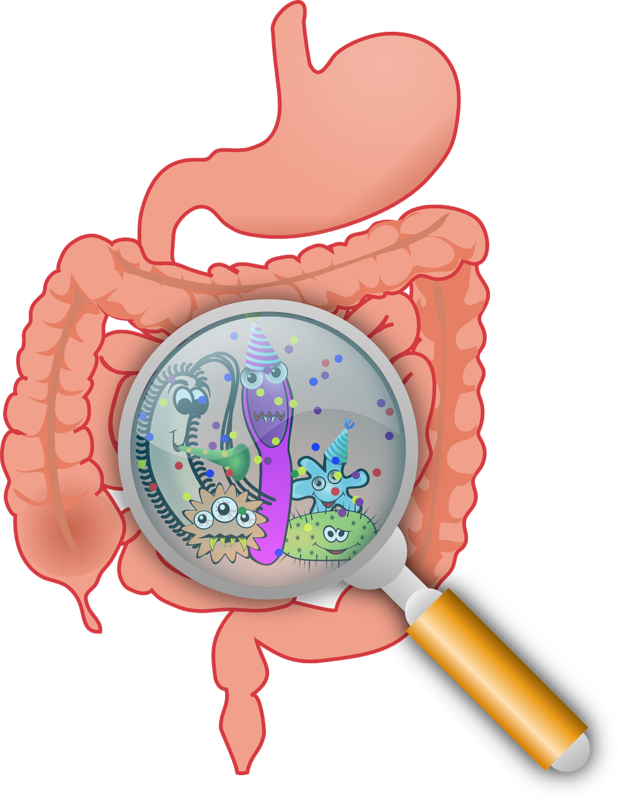 Probiotics may be defined as “live microorganisms which when administered in adequate amounts confer a health benefit.” These bacteria act as balancing agents for non-friendly, pathogenic, gut-bacteria such as Candida or E. coli. When there is insufficient good bacteria, a number of bacteria-related health problems can ensue such as digestive upset, headaches, sluggishness, irritability, cadidiasis (overgrowth of the bacteria Candida albicans), and anxiety. Perhaps the strongest of our probiotic fighters is Lactobacillus acidophilus, which studies show creates a natural form of antibiotics in the body. This probiotic increases our ability to produce antimicrobial action against the pathogens in the food we eat, the air we breathe, and other environmental toxins we encounter. Stress, unhealthy lifestyles, and most importantly - unhealthy acidic diets - destroy our natural amounts of probiotics. With all this in mind, certainly alcoholics in recovery who desire to address the effects of their previous (and perhaps still current in certain regards) lifestyle, often choose to include probiotics in their supplement regimen. There is no question that candidiasis sufferers require supplemental use of probiotics to replenish beneficial GI bacteria and rebuild the immune system. Even if you don’t have candidiasis, environmental and food toxins, coupled with high-stress, are good indicators of the widespread need for probiotics. Another connection between alcohol and candidiasis has been found in a study of 213 alcoholics at a recovery center in Minneapolis. Results indicated that candidiasis is a common complication of alcoholism due to the combination of high sugar content in alcohol and the inability of alcoholics to assimilate nutrients. Many symptoms common in alcoholics overlap with symptoms observed with candida overgrowth- such as insomnia, depression, loss of libido, headaches, sinusitis/post-nasal drip, digestion and intestinal issues. Alcohol increases levels of sugar in the body, but other common habits of alcoholics can also contribute to candida problems... such as: if an alcoholic is also a smoker, he/she is at risk for respiratory infections which are treated with antibiotics… antibiotics cause candida overgrowth! Recovering alcoholics who enjoy coffee and cookies at AA meetings are also increasing their potential for candidiosis. 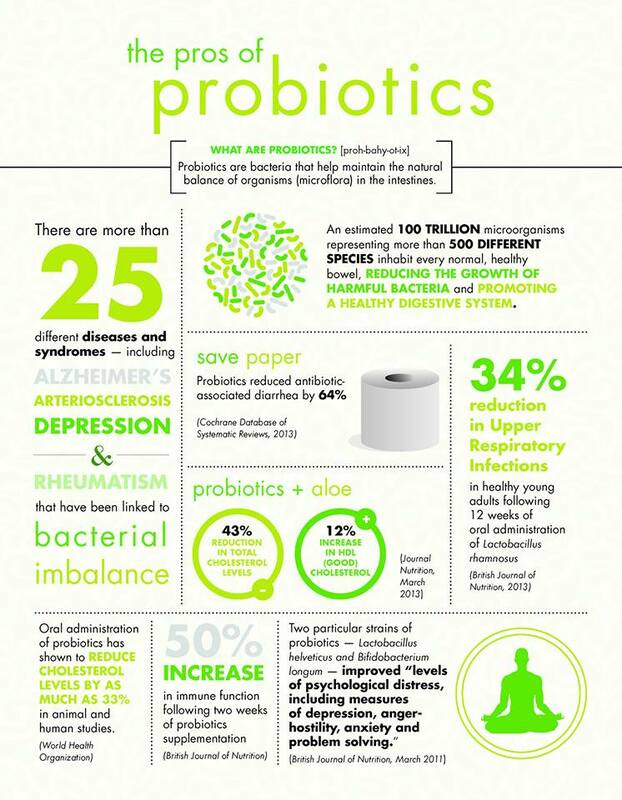 In summary, while an increasing number of people in general are choosing to supplement with probiotics for the broad range of proven health benefits, recovering alcoholics should certainly consider use of probiotic supplements for the specific needs associated with their population as well. The road to health is paved with good intestines! *Not all probiotic supplements are created equal. 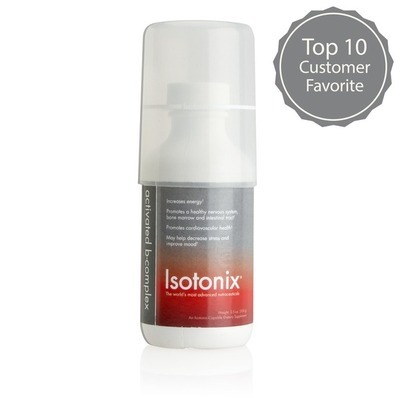 Learn more here about a recommended: high quality Probiotics supplement recommended by doctors.